Depending on the generation of the people I speak to, it is common to find memes or other statuses that claim this about teens. Social media is just another tool for communication, like the telephone before it became a smartphone. Several personal stories back this article up, but instead of relaying anecdotal stories, I encourage you to read the above article. After reading the article, think about how you can encourage your teen to more intentional online discipleship of others in their peer group. When a teenager gets his first job, he undergoes job training. In the same way, create a training process that is fun with some accountability to teach them how to post and interact intentionally. Have weekly discussions with him about the effectiveness of his postings. Be the example as a parent. In the above article, it states, “…an unrealistic view of others’ lives as the biggest issues with social media.” A person’s public life must be the same as their private life. One person said to me how some people post online as if they are better than others. Their photos and statuses paint a picture of, “Look at us. Look at what you are missing out on.” Reflect your faith well. Reduce bullying. Bullying is a problem made even more painful by the reach of social media. However, reducing bullying begins with parents and role models. How do we react or respond to people who disagree with us politically or morally? Teens see this. Disciple your Teen. What are they learning in Bible Study? How can they learn to express this with their peers online? Tap into their artistic abilities with Instagram. Let them visually express what they are learning. Marketers and Teens have much in common. “About 45% of teens cycle through this process constantly throughout the day. They can’t get off their phones because if they do they will fall behind, miss out in inside jokes, the latest gossip, and other meaningful social interactions that, if missed, could ostracize them.” The article talks about being online as work for the author. I feel the same way. Every marketer takes breaks. Teens should, too. They can adopt some of the same tools as marketers to save time. Meanwhile, using social media can be a way for your teen to understand other cultures. Encourage them to learn a second or third language. Teach them online safety as well. 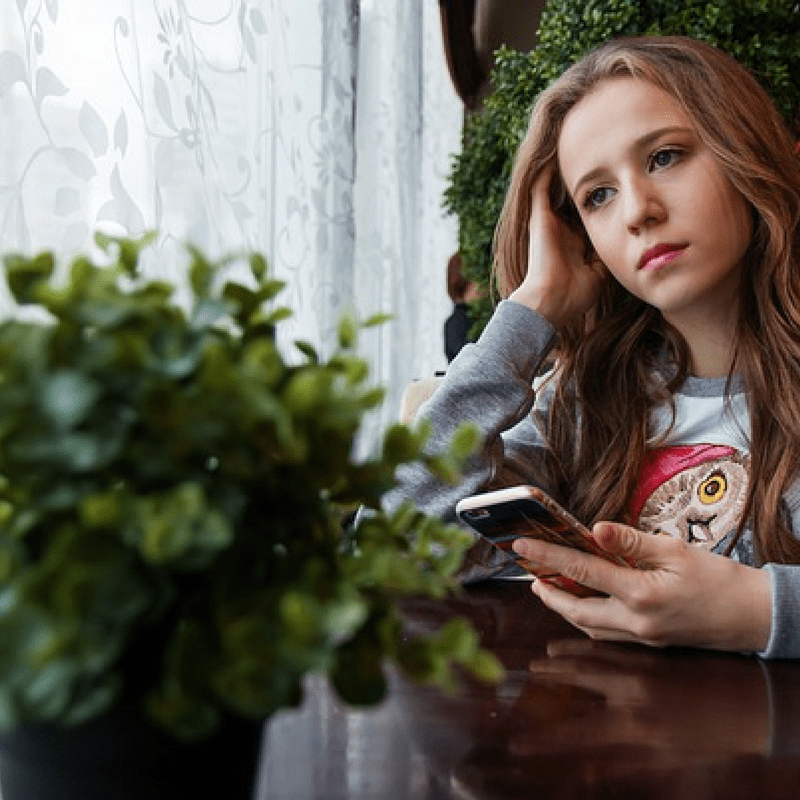 While teens can connect with their peers in ways adults can’t, they are also vulnerable. I pray for parents and role models of teens because our fast growing technological world means exposing them to online dangers. Are You Making Disciples Online?